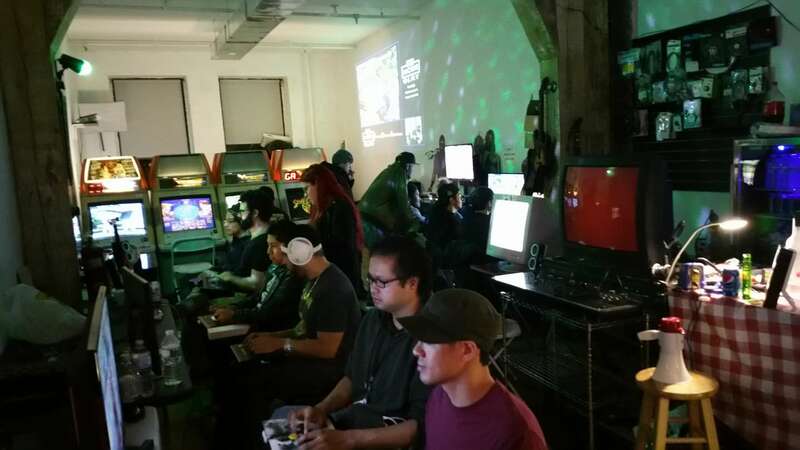 shmups.system11.org • View topic - Awesome Venue for Shmup Meets and Other Games In Brooklyn! 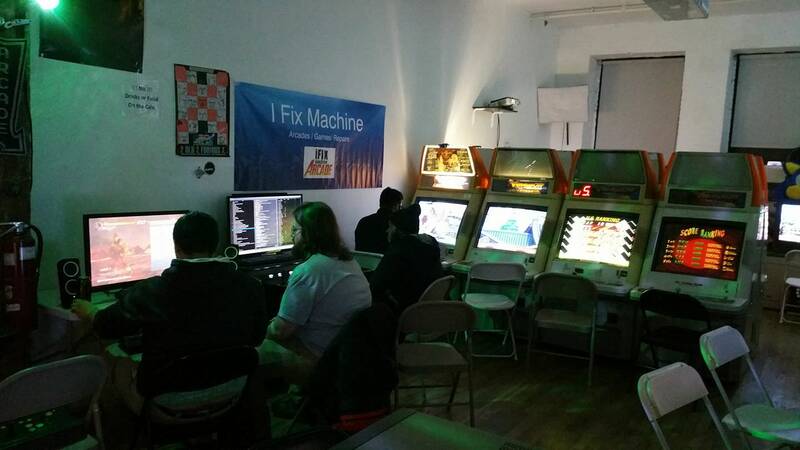 Awesome Venue for Shmup Meets and Other Games In Brooklyn! 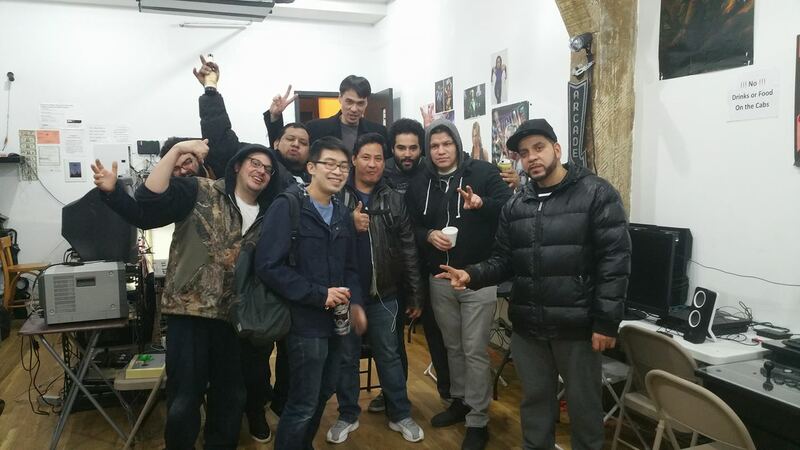 Post subject: Awesome Venue for Shmup Meets and Other Games In Brooklyn! 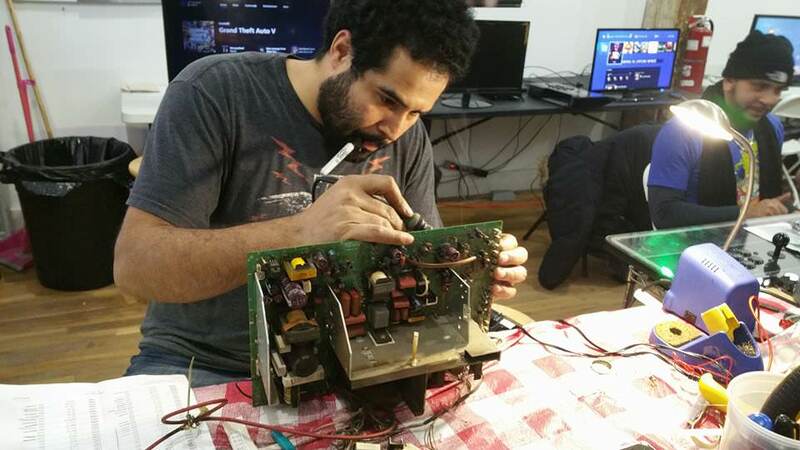 Hey dudes, I'm actually doing this for my friend, but I wanted to make you guys aware that there is a retro arcade in Brooklyn near Next Level arcade that has 4 Japanese head to head cabinets (VS City,) multiple arcade boards, people on site who do mods to arcade sticks, hardware, consoles, RGB, arcade machines and more. 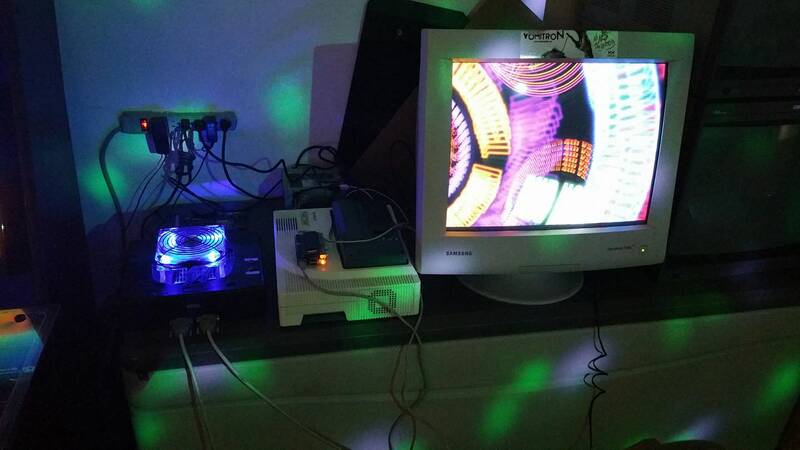 We're usually playing fighting games, but we have a deep and passionate scene for all retro games, shmups included. I'm just letting you guys know in case you needed a place to get your button and scoring fix, you can play on authentic Japanese arcade cabinets (and there's American bat top sticks too!) 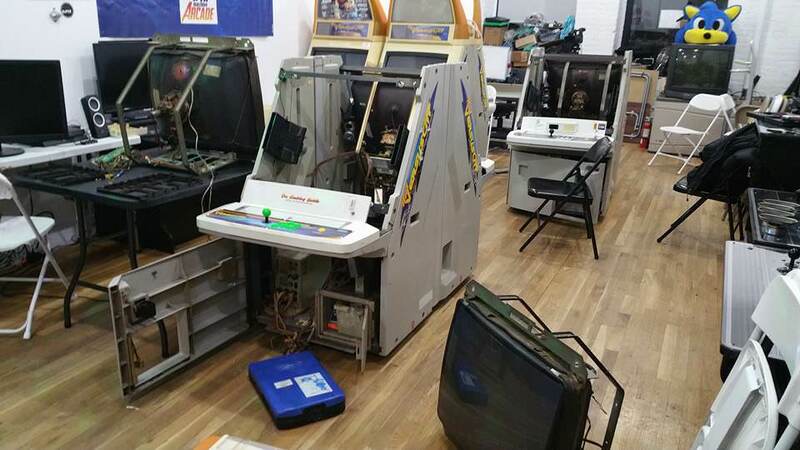 There's also multiple arcade boards and multi machines that have basically any game you can think of, old and new. It's $10 for the whole day, and you can drink alcohol inside and vape if you please! For event dates or if you'd like to run your own events (you won't be charged a fee, just venue fee $10,) join the Facebook group. You're all welcome any time, hope to see you here! Thanks for posting this. I will definitely check this out. I'm planning on visiting NYC some time this year. I'll definitely drop by, that place looks really cool! He's standing on the chair. Have to check it out when I go to NYC. I wanted to inform you all that there's now an official Sega Aero City cabinet here with Ketsui and something else. I'm currently on vacation but I'll keep you all posted, as a multi kit might soon be put in place on their cab and more actual boards! I'm going to install a few steam shmups there today as well.